BRAND NEW SERIES! 'Senior Year, Pt. 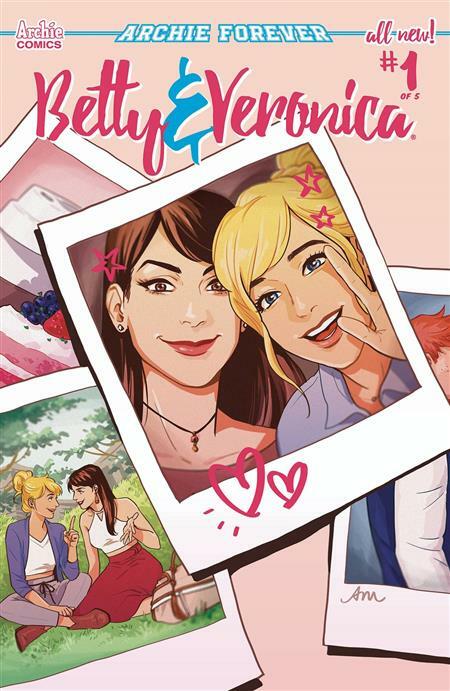 1: Summer' - Betty and Veronica go where they've never gone before-their senior year of high school! Only one school year stands between them and freedom, but when the two BFFs think they'll be attending the same college in the fall find out that their plans have changed, their senior year-and their friendship-is put to the test!